Final Fantasy has a long history of setting graphical standards, and Square Enix spares no expense at making sure that its CG just a hair above the competition. And behold, here is Final Fantasy XV's opening cutscene. I've seen this before through the demo at Tokyo Game Show 2016, but I'm still blown away by it. 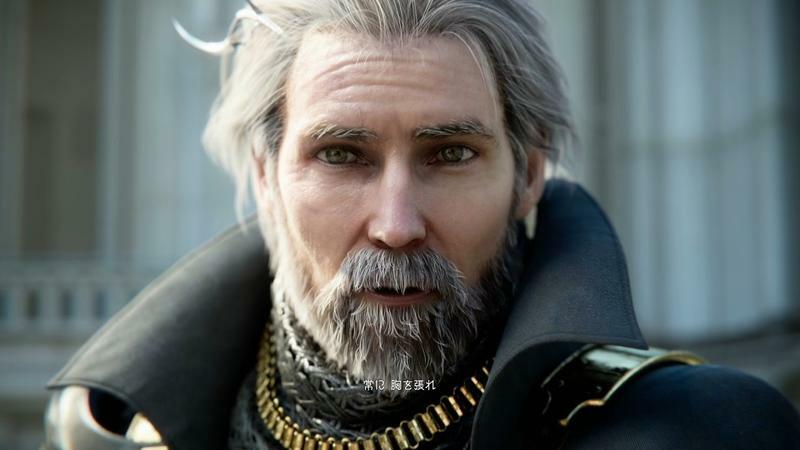 Is it strange to think that King Regis' beard is the most impressive use of tech in this video? Who can stand up to Square Enix'sCG? The spirit of creativity is still alive and burning within the Final Fantasy team, and I'm not sure if anyone has as impressive of a track record as them when it comes to pushing the technical boundaries of CG. The closest I can think of is Blizzard, whenever it makes a promotional video for a new Warcraft game. I remember those Warcraft III videos. Those were awesome. And then there is Bethesda, who makes some sweet CG promotion videos for The Elder Scrolls, but those are different because the games' actual graphic engines never do those videos justice. But no, Final Fantasy is once again the standard by which I compare all other CG sequences. Hajime Tabata and his team nailed it here. The big question is if it can outlast the standards that Final Fantasy VIII set. I'm not a fan of the game, but even I can't deny the impact this video had.